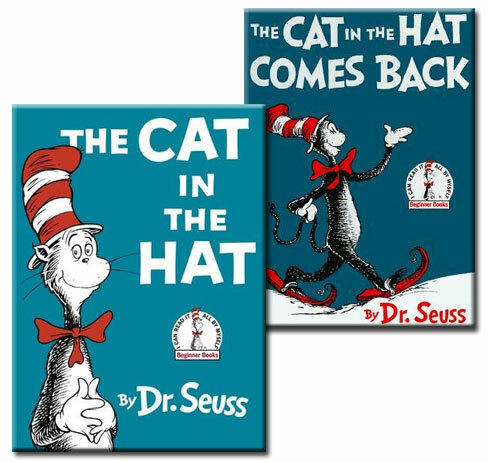 The Cat in the Hat is arguably Dr Seuss’ most well known book, if by nothing more than the title alone. His unique ability to simultaneously delight children and often confuse adults is part of his genius. His immediately recognisable illustrative style, along with his bizarre rhyming, carefully walks the precipice of nonsense without ever quite tumbling into its abyss. The Cat in the Hat, though perhaps not Seuss’ best work, yet remains a sterling example of a literary master. When kids first learn to read simple words, they long for a book that they can read by themselves. 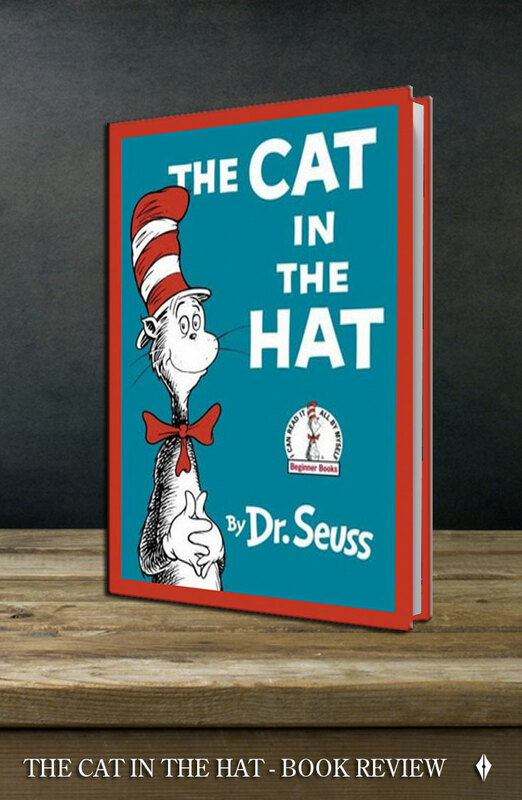 The magic of Dr. Seuss’ classic children’s book, The Cat in the Hat, and its sequel, The Cat in the Hat Comes Back, is that not only can children read the books by themselves, but they can also see their own lives mirrored in the stories. In The Cat in the Hat, Seuss creates a fantasy about a couple of bored children, left home alone for an hour or so on a rainy day, a setting that all kids can relate to. What kid wouldn’t wish that a mischievous creature would come into their dreary day with the promise of fun? What kid hasn’t discovered that such promised fun rarely turns out well—especially when a stranger is involved? During the late 1950s, when Dr. Seuss’ classic first came out, American mothers would often leave younger children at home for an hour or two while they dashed off to the corner store to pick up a few groceries. Children lived for these brief periods of freedom—the promise of adulthood beckoning to them from behind a corner. To children home alone, one or two hours seemed to stretch into a day. More often than not, children discovered that their freedom was short-lived, and their wisdom level was not quite ready for adulthood. Whether it was dumping the contents of Mum’s pantry into a bowl to make a “cake” or cutting their favourite doll’s hair in the latest ‘do, children’s fun was short-lived when Mum rounded the corner, headed for home. A quick cover-up usually wasn’t enough to camouflage the mischief done in her absence. This story tells of such a day, told from the children’s own perspective. Like many children are wont to do, these kids’ minds re-invent temptation in the form of a human-sized cat who carries out the children’s own fantasies, getting into more trouble as time goes on. 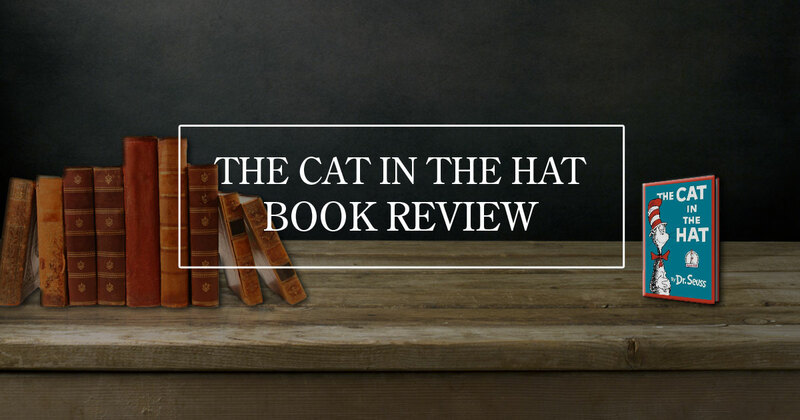 At the time of this review, ‘The Cat in the Hat’ was ranked #67 in Amazon’s books and #1 in children’s books about Cats. Seuss’ rhyming, inventively weaving only easily readable one-and two-syllable words, compels readers young and old inside to see what happens next. Enter The Cat in the Hat. With a huge BUMP, the door opens, and in walks the Cat. Striding in, full of confidence and umbrella dripping wet, the Cat unveils a series of tricks, all designed to entertain the kids, yet leaving mess after sticky mess, every trick messier than the next. The children’s goldfish, representing the inner stirrings of reason, warns them to chase the Cat away. No good can ever come of allowing a stranger inside when Mum is out, of course. “He should not be here,” he warns, “when your mother is out.” Yet the curious children fail to heed the warning. Disaster, of course, is just around the corner. The Cat balances several objects on his fingertips: Beginning with the fish in his bowl, he adds his own umbrella, a rake, and several books—all while standing atop a colourful toy ball. Wisdom, symbolized by the books and the fish, topples after the Cat adds a cake, a bottle of milk, and a few more objects to his perilous perch. The children watch in horror as the cake, the milk bottle, their pet fish, and all the other collected objects fly off in all directions. The fish, still alive after falling into a teapot (we assume that the tea hasn’t been made yet), scowls in displeasure. “No, I do not like it. Not one little bit,” he screams. But the Cat persists. Just a little more fun, he begs. He does not want to go away. The children, unfazed by the fish’s second warning, permit the mischievous cat to stay. The cat brings out a box containing two more mischief-makers, Thing 1 and Thing 2. The two “Things” tear through the house, flying kites, which bump into paintings in the hall, flower vases on tables, and dresses hanging in closets, knocking all to the floor. Finally, the narrator comes to his senses. “If Mother could see this,” he wonders aloud. “What would she say?” A prescient remark, indeed. Just as he speaks, the fish warns the children that Mum is coming up the sidewalk toward home. What will they do, the children wonder in horror? Even though the children capture the naughty Things in a net, what will they do about the mess strewn about the house. The Cat, who wants access to make mischief the next time Mum is away, offers a solution. Into the house he drives, atop a jalopy outfitted with cleaning implements. He tidies up the house, Mum comes home to two sweet children sitting in front of the window, and the story ends. This time. There is, of course, a sequel. After all, it takes a few of these near-disasters in our growing-up years to finally learn our lesson. Or lessons. Stranger danger, of course. Packaged in a mischievous cat whose cover-up of his crime whispers, “Don’t tell your parents.” This, kids, is what happens when you allow a stranger into your house. Not scary enough to cause nightmares. Just a little tale about how things could go wrong—really wrong. More than the obvious, however, are two important moral lessons children can glean from the story. First, how does one avoid trouble when one’s parents are gone? 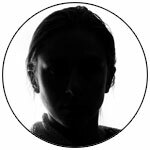 Don’t fall prey to the seductive promise of fun doing forbidden acts, for adults are likely to discover sooner or later. Secondly—and most importantly—even the worst sorts of messes can be cleaned up. If you make a mistake, look for a way to make it right. 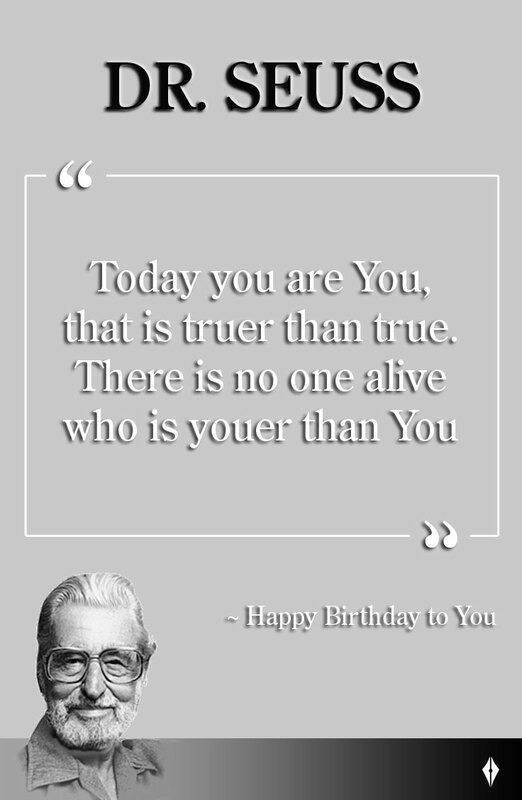 Seuss’s magic comes not only in his words, but in how well he understands the world as it’s perceived by children. His illustrations bring the tale to life, and the moral fabric weaves into the tale in a subtle enough way as not to distract readers with its adultness. He speaks as a child and helps the readers to learn life’s lessons along with the fictitious characters in the book. The Cat in the Hat, and its sequel, The Cat in the Hat Comes Back, have found their way into the hearts of generations of children since their introduction. 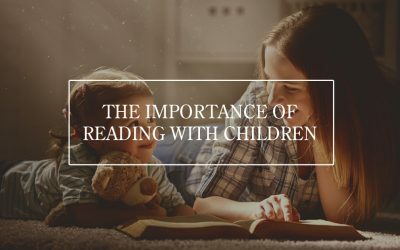 These books, with their action-filled plot, well-written texts, vivid characters, and eye-catching illustrations, as well as their subtle moral lessons, should have a treasured place in every child’s library. 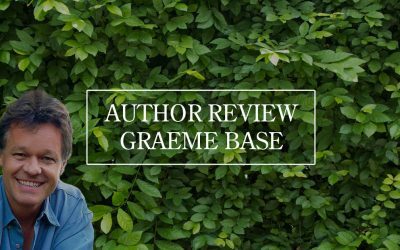 Vera is a bit of a gun when it comes to providing book reviews and even useful resources for authors. 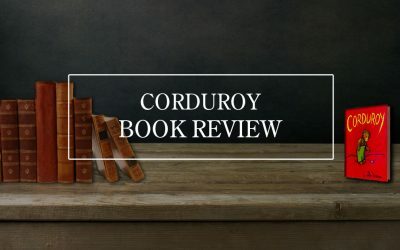 A self-described country girl, she pulls no punches when it comes to giving her opinion on a topic – and there is no topic she is more passionate about than books.